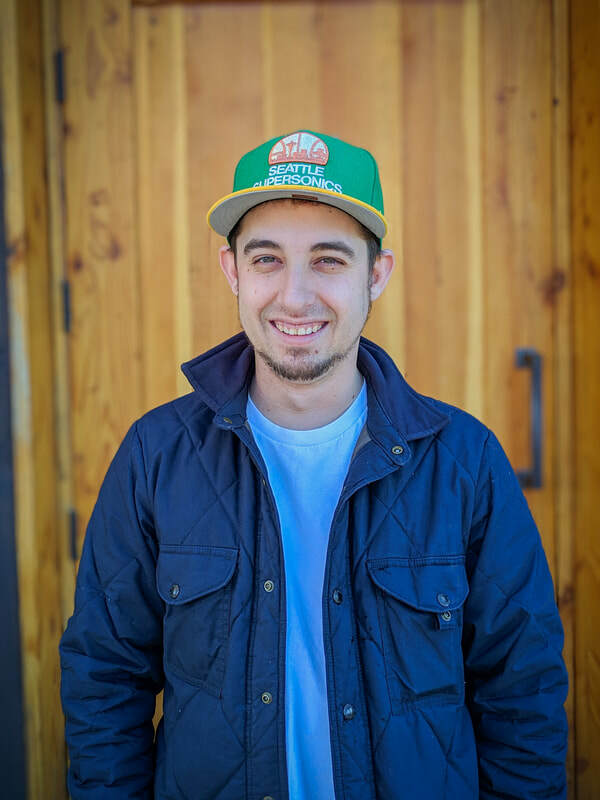 Chef Lil Rob grew up on the Olympic Peninsula where he started working in restaurants at 14. Having always had an interest in street food, he moved to Seattle and became a part of the original Skillet Diner team and is responsible for one of their most popular breakfast items "The Lil Rob". As the company expanded he became the sous chef at their Ballard Diner before starting Bread and Circuses as Chef. After 5 years of grinding and bringing us Seattle favorites like the brussel sprout caesar, Chef Lil Rob was brought on as an owner! As a Seattle native, James grew up with a love of his city. He scoots around town, just dreaming of how to add to Seattle's culture, make it better, and a little more fun. 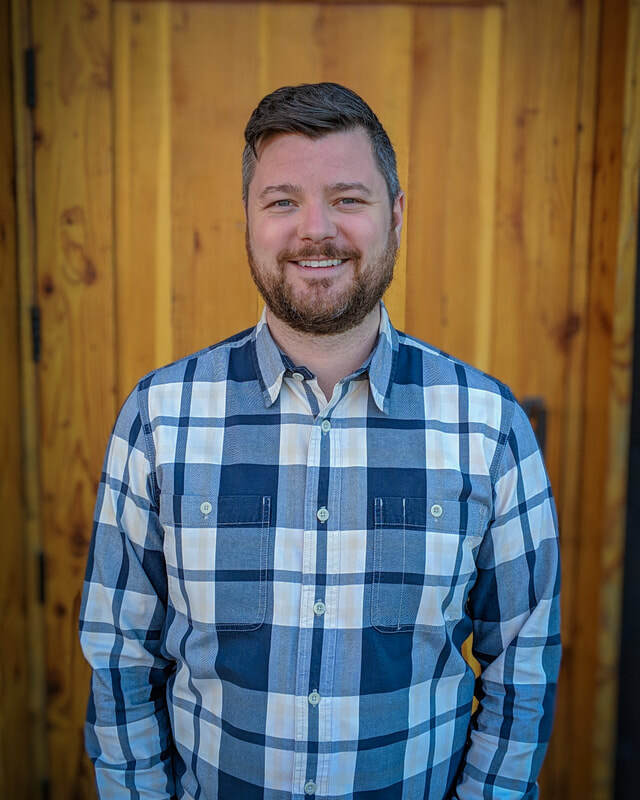 As the owner of Hallava Falafel, Woodshop BBQ, and Oaky's Tex Mex, he has extensive experience with delicious, chill dining and Seattle street food.